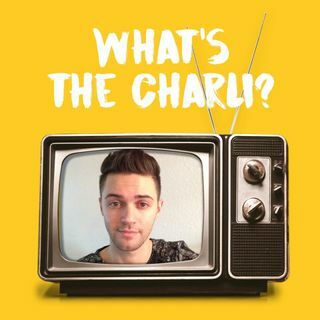 Episode 5: #Hamilton4Taj | What's the Charli? Taj has Aspergers (high-functioning autism) and ADHD. Although most of his life he has been bullied simply for being different and sometimes socially awkward, Taj has tried to remain positive. After losing his dog of 11years and a recent break-up, He suffered from depression and wouldn't eat, but then he started listening to these musicals. Slowly but surely, Taj got back to trying to beat the odds. He became obsessed with Hamilton, dancing and singing it everywhere, at home, in class. ... Maggiori informazioni "I got a few phone calls from his teachers saying he was being disruptive and trying to tell people about Hamilton and Dear Evan Hansen during lesson time," said Desia. Despite Taj's struggles with learning and making friends, he continued to go to school every day and face it with enthusiasm. He's so courageous. To learn more about Taj or to donate, please visit the link below today!